Welcome to Keys Postcard Properties new home page. You can now search properties in the Florida Keys by Island, neighborhood or community, selected price range and property description. Our Florida Keys Real Estate search engine offers you the easiest and fastest way to search the latest and most up to date MLS listings. Click through to our Area Pages and you will find the five newest listings on that Key and one click through to all the MLS listings available, updated every day. Take a look at our new Advanced Search for even more refined parameters. We have also added our Select Property Search for a really quick way to view properties on our MLS just as we see them. 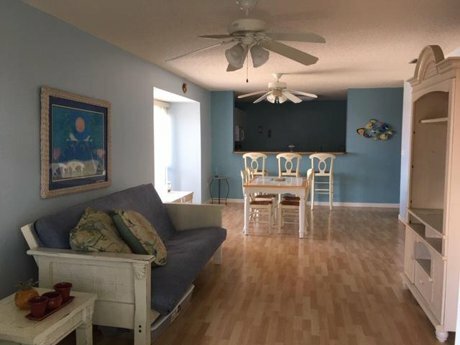 You will not want to miss our Featured Property, a nicely located, recently renovated condominium in Landings of Largo. This is an established income producing property. You may be looking for that quiet spot to sit in the sun, or a place to anchor up with your family to the lee side of a deserted key. Try searching for that hidden fishing spot in the back country that only the professional guides can find. Opportunities abound for the home buyer or investor looking for that perfect water front property or tropical dry lot. 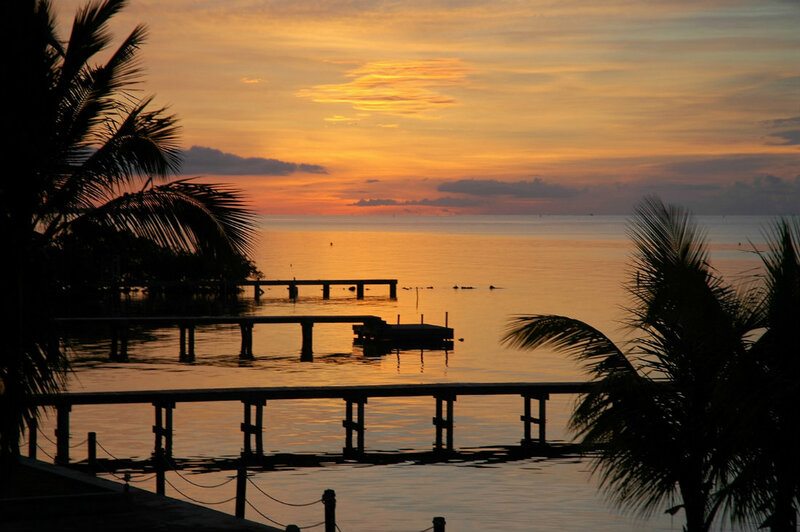 Choose from the inspiring morning sunrise on the ocean side or the spectacular sunset falling into Florida Bay. Take a look at canal side properties that allow ocean or bay access in minutes. Explore dry properties with neighborhood parks for boat storage and launching. 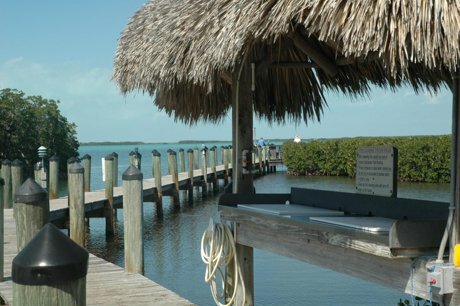 Prices remain very attractive here in the Florida Keys and Keys Postcard Properties would love to help guide you through the process of buying or selling your home. Please browse our site at your leisure, give us your feedback, and call us directly with any questions or comments.